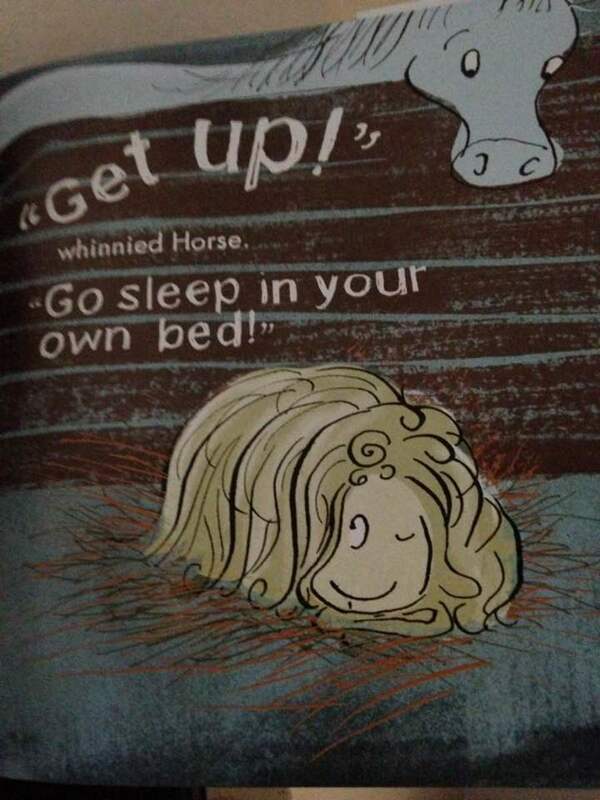 Teaching Children to Stay in Their Own Beds With the Book "Go Sleep in Your Own Bed!" 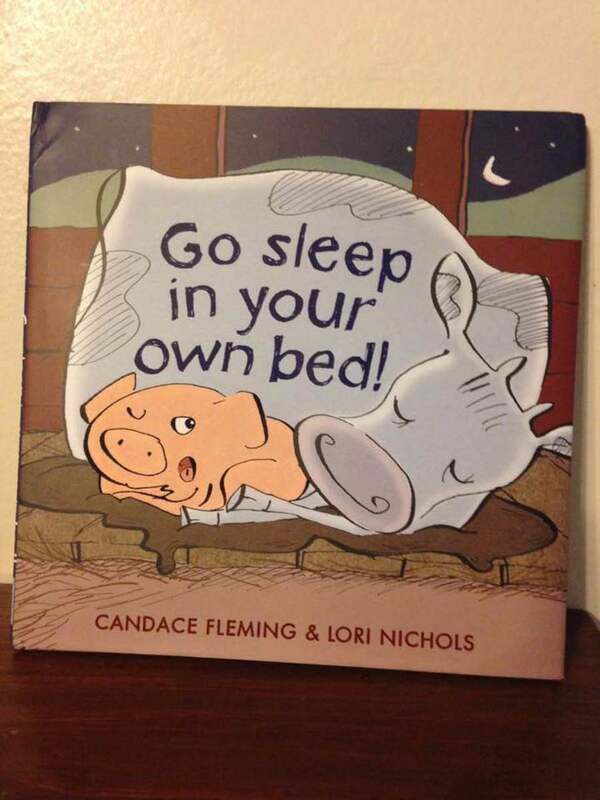 Parents will definitely identify with Candace Fleming's adorable farm characters trying to settle in for the night in her new book, Go Sleep in Your Own Bed! Pig tries to settle into his own bed but Cow is sleeping in his place. Cow tries to settle into her own bed but Hen is sleeping there. What is one to do when someone else is sleeping in your bed? The dog finds the kitty in his bed and must shoo her away. Each character finally settles in their own bed and Cat gets a surprise invitation for sleeping at the conclusion of the story. Fleming writes with rhythmic language and hilarious repetition. The large print and emphasis placed on some words with extra large print presents the opportunity for dramatic reading. Fleming also creates expressive words for each character to use when it discovers another animal in its bed along the way. Young children will enjoy repeating the amusing words such as "peckety-droop" and "waddley-jog". Large colorful illustrations fill each page with amusing adventures of each character trying to settle into their own bed for the night. Go Sleep in Your Own Bed! 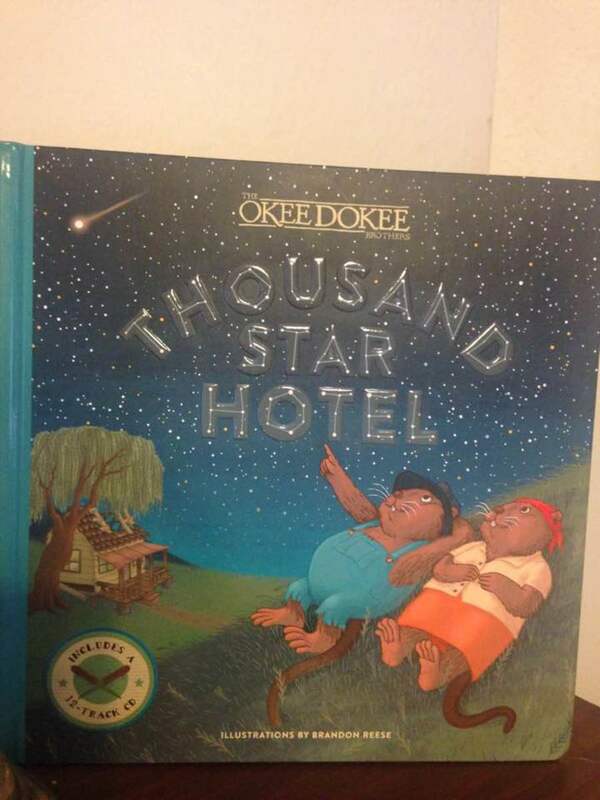 was published by Random House Children's Books and is recommended for ages 3-7. It provides a great read-aloud for parents who are facing the challenges that come with teaching young children to sleep in their own bed. It has an ISBN of 978-0-375-86648-7. Candace Fleming has authored many award-winning books for children. She used her experience with her own children's experience in learning to sleep in their own bed to write her latest book Go Sleep in Your Own Bed!. She is the recipient of a Parents' Choice Gold Award for two of her most recent picture books. She also received the LA Times Book Prize for a nonfiction work and the Boston Globe-Horn Book Award. You may visit her website at www.candacefleming.com. You may also follow her on Twitter at @candacefleming. Lori Nichols contributed her talent as an illustrator to Fleming's hilarious new picture book, Go Sleep in Your Own Bed!. She has written and illustrated several children's books of her own. You may visit her website at www.lorinichols.com. You may follow her on Twitter at @lorinicholsbook. Many parents participate in the practice of co-sleeping with their children up to a certain age. There comes a time when everyone wants their own space. 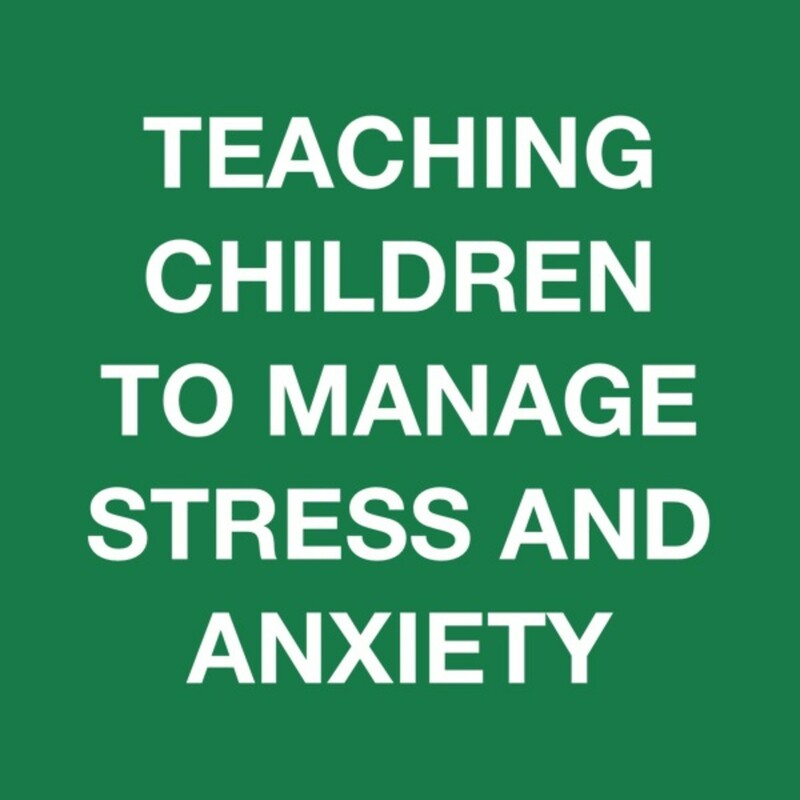 The answer to the question of when is the best time to start teaching the child to sleep in their own bed will be different for each parent. Here are some invaluable tips for beginning this new sleep routine. 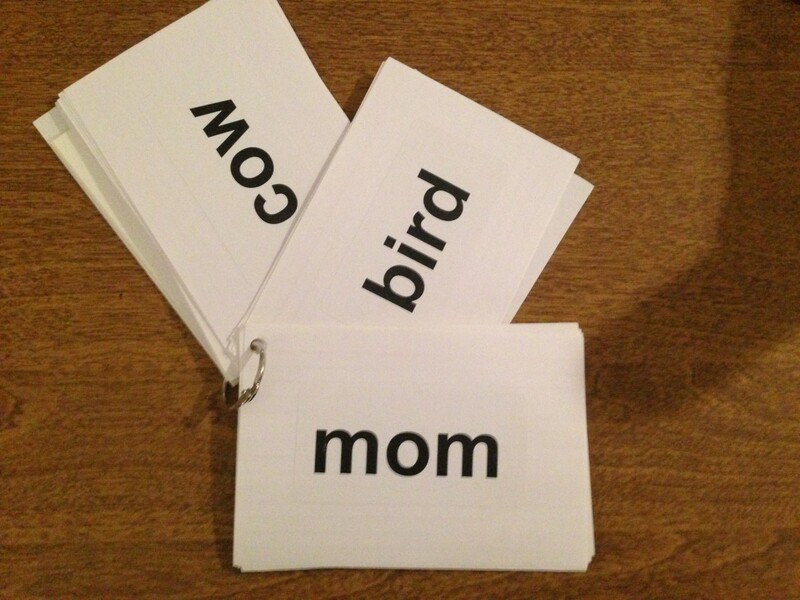 Make your own sleepy-time book for learning the bedtime routine. 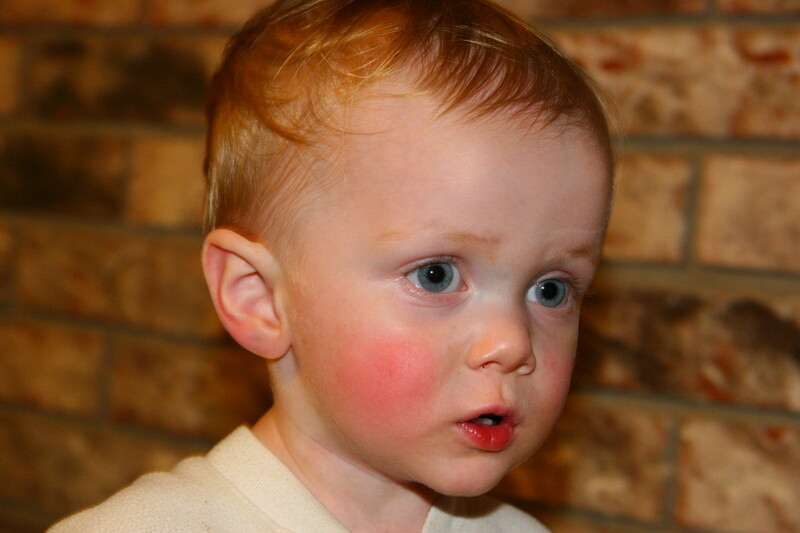 You can use photographs of your child or draw your own illustrations for the book. 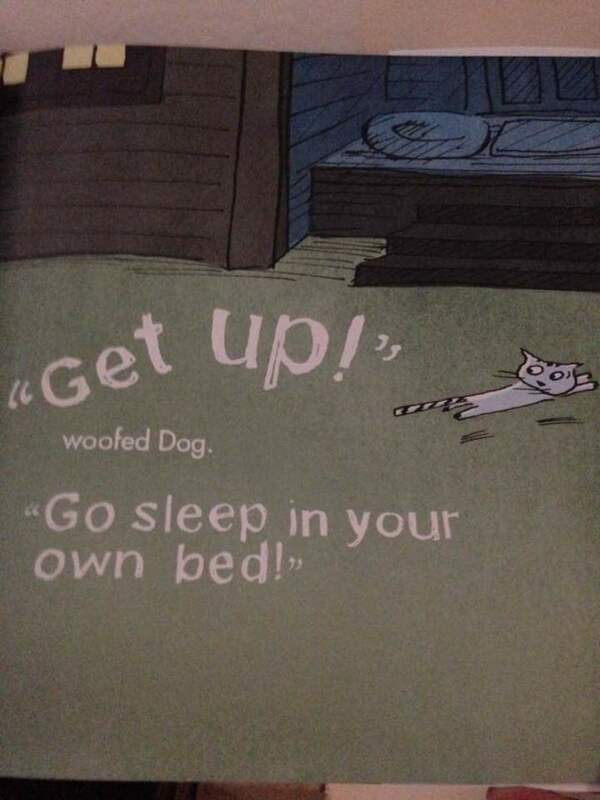 Choose story time books with the theme of bedtime like Fleming's Go Sleep in Your Own Bed!. Follow the same nightly routine every night for getting ready for bed. Brushing teeth, saying nightly prayers, and gathering favorite sleep companions such as stuffed animal can all be part of your nightly routine. Limit the number of times that they ask for a drink and any other ideas that your child has for getting out of bed. Sit by your child's bed for a time before they fall asleep. Move farther away from the bed each night. Walk your child back to their bed if they get up. 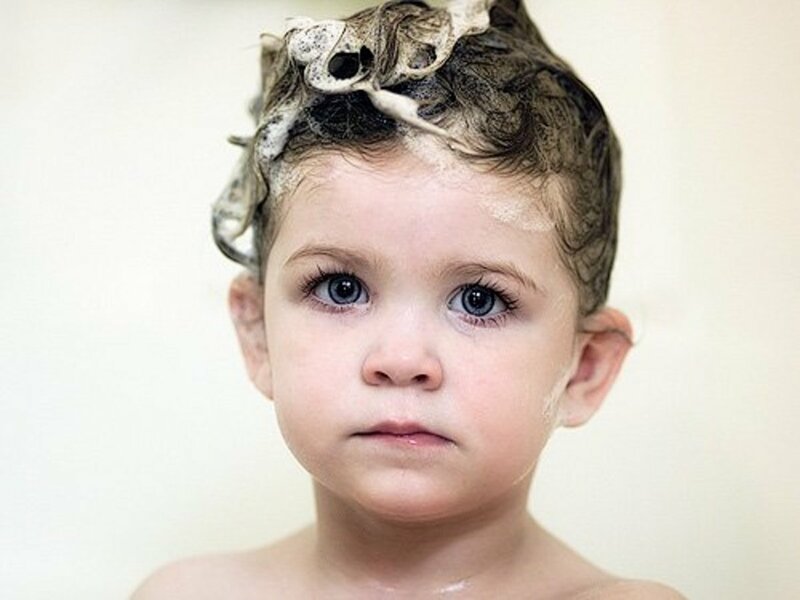 Tape sleeping music or other stories for your child to listen to after you leave the room. Don't forget a nightlight. Your child might want you to check under the bed for "monsters". It is a good idea to close the door to their bedroom after they fall asleep. All of these tips will provide a smooth transition for sleep as your child learns to sleep in their own bed. What Age is Best for Teaching Your Young Child to sleep in Their Own Bed? When did you transition your young child to their own bed? 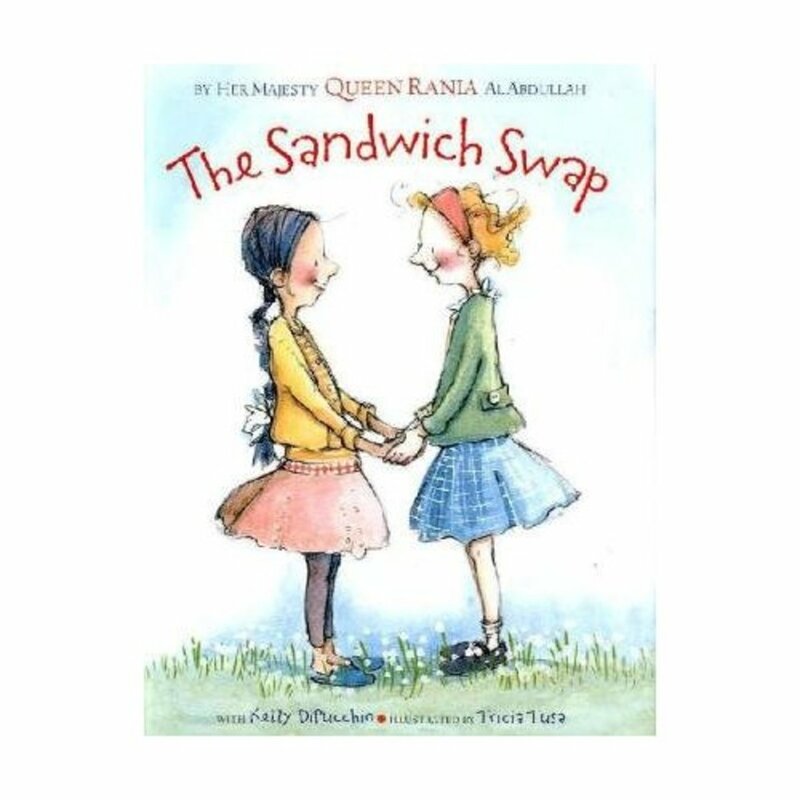 Teaching Children About Diversity With the Book "The Sandwich Swap"
How to Get Rid of Head Lice Naturally Once and for All! Thanks, Rachel. This book is very cute! Hope you share the review to anyone who might be interested. 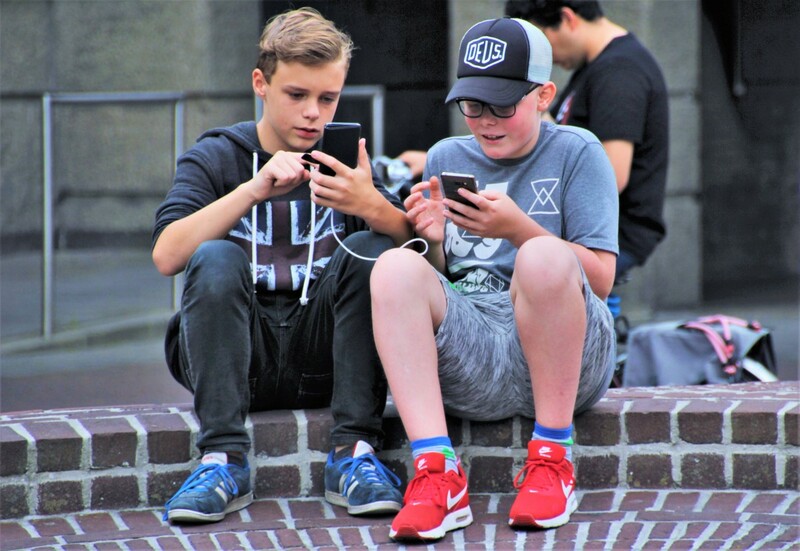 Great literature connection. I love Candace Fleming and her playful, amusing words. There are so many books to help kids transition in many milestones in life. Some are more memorable than others, and this book is going to be one of those.